for $235,000 with 2 bedrooms and 1 full bath, 1 half bath. 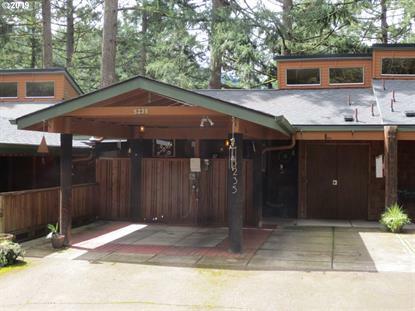 This 1,191 square foot home was built in 1975 on a lot size of 0.0300 Acre(s). Lovely townhome nestled in the trees, tastefully updated throughout with open living spaces, vaulted ceilings, clerestory windows, laminate floors, stainless appliances and island, ductless heat pump, covered front porch, newer 200 amp electrical panel and car charging station in the carport. This home is move-in ready, with low HOA dues of $600/year.